A Special Event DJ Graduation Party Photo Booths are fun for all! As you know, Graduation is just around the corner! As a parent, we all want what is best for our children, especially when celebrating our graduate’s accomplishments. If you are a parent of a current high school senior, it’s likely that you’ve considered beginning a checklist for that special day. Whether this is your first, second, or third child graduating, it can still seem like a challenging process. As you sit and question yourself what food you will be serving? How much? How many guests will there be? What beverages should we serve? And so on… You should also question yourself how you plan to remember this memorable day. Do you want to throw an unforgettable graduation party for your hard working, accomplished graduate? 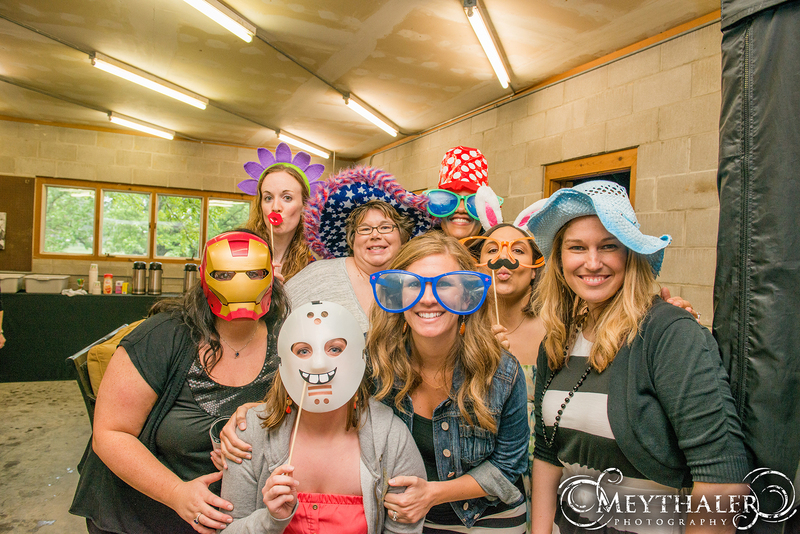 A photo booth is all it takes to provide your guests with a fun filled evening and memories to last a lifetime. Not only will you hear laughter coming from children, but from grandparents too! A memory book with pictures and notes of congratulations and advice for your graduate is a memento to look back at for years. Fun props add to the fun for guests of all ages! Make your child’s graduation party a day or night to remember by booking with A Special Event DJ today. You’ll be sure to have the neighbors talking about how fantastic your child’s graduation party was for weeks!